Pain in the joints and arthritis are common complaints for men and women who are middle-aged and up. As the body gets older, gains weight, or experiences unhealthy inflammation, many different joints can become swollen and sore. This is especially true if they are disused or misused with unnecessary strain being put on them. Luckily, there are multiple things you can do to help improve your joint health and alleviate the pain. Eat a healthy, anti-inflammatory diet. The proper diet can improve many different parts of yourbody and improve overall health. This is also true of joint health. Every place that moves on your body has a joint and these can become more now or inflamed and lead to pain. The problem is exacerbated if you carry extra weight, are bloated, or experience regular inflammation.Stick with lean sources of protein, plenty of fresh vegetables and fruit, and healthy fats that nourish your body and combat joint swelling and discomfort. Always stay completely hydrated with pure water. Dehydration affects every system in the body, and this holds true for the physically moving parts like your joints as well. Water helps maintain proper levels of lubrication so your joints can move more comfortably. Drinking enough water also helps eliminate the information that can cause more problems such as arthritis with your joints. Exercise gently but regularly. Everyone should exercise, and people with joint problems should do so as well. At first, it may seem counterintuitive to get up and get moving when your joints hurt. Do not go for a jog or try some strenuous aerobic workout. Weight-bearing exercises, lifting weights, and things such as swimming that support your body are ideal for improving joint health and strength. Choose fashionable comfort over high style. One of the common practices that negatively affect joint health in women is the use of high heels. These not only give you sore feet by the end of the day, they affect a whole list of joints including the feet, ankles, knees, hips, and back. Opt for lower heels or flats to take some of the strain off and maintain healthier joints for longer. Take joint-friendly supplements. 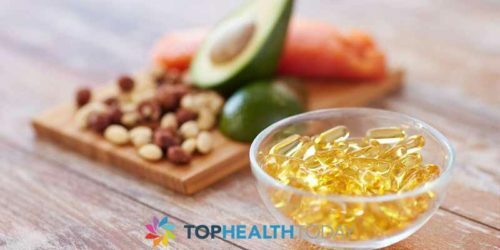 Calcium and vitamin D are two of the most commonly suggested supplements to improve joint health, but these are just the beginning of what could be a great opportunity to alleviate pain and swelling. Others include glucosamine and chondroitin, which are commonly found in over-the-counter medications for arthritis and joint health, omega-3 fatty acids, MSM, and natural herbs such as ginger, turmeric, and bromelain. 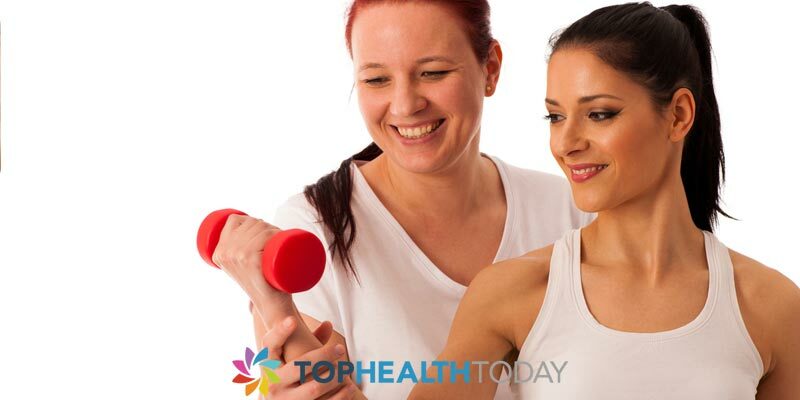 If you wish to maintain or improve joint health, it is important to take a holistic approach to the problem. This means you do not simply rub a cream on your need to alleviate pain after a tennis match. Instead, your diet, fitness, lifestyle choices, and supplements should all work together to create the healthiest body possible. Your joints will thank you and you will appreciate living a life with less pain and immobility.